New scientific research provides more evidence that the psychedelic drug ibogaine can help treat opioid withdrawal and cravings. The new findings are reported in the Journal of Psychoactive Drugs. 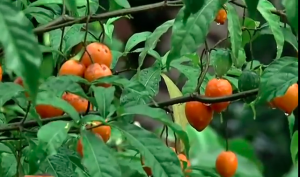 Despite the erroneous labeling as a drug, an “African root that causes severe hallucinations but can be used as a the treatment for heroin addictions””, statistically speaking, many Americans still support legalizing iboga. 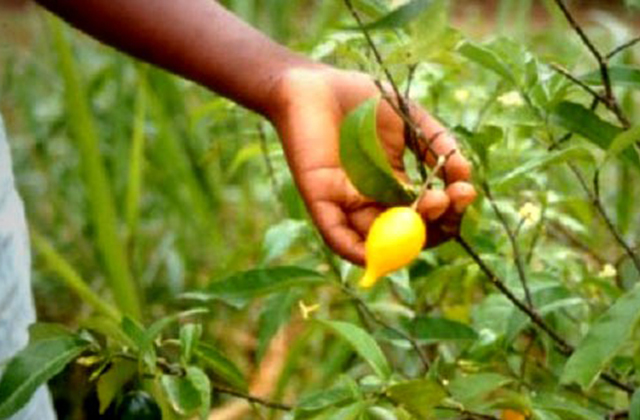 In fact, iboga is a naturally occurring ethnobotanical and has been used successfully by the traditional African healers for years. There is an opiate epidemic underway, and more potent synthetics like W-18, which is 10,000x more potent than morphine, have been reported just 400 miles north of Eugene, OR for the first time ever. Can we wait for the next wave of addictive opiates to wash over our green city without a remedy such as iboga on hand? 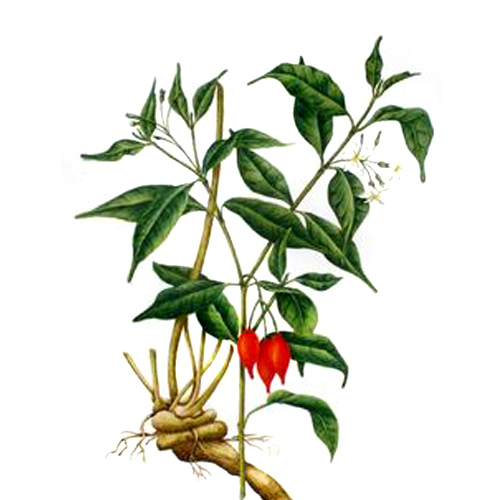 An ethnobotanical that has been scientifically demonstrated to make opiate withdrawals virtually vanish. South Africa thinks so, and just medicalized the plant. Vermont is also considering similar measures. From the ethnobotanical angle, the iboga plant could be grown by anyone, it’s healing properties utilized to alleviate human suffering. However this would leave any would be grower of this plant to face stiff penalties, harsh prison sentences, and even the loss of parental rights. Does that sound a little bit like cannabis prohibition once did? In a time of urgency, as the Afghanistan government has eliminated it’s poppy eradication program leading some farmers to yield up to four times more poppies this year, a marked increase in opiate availability may too come to pass. This, in addition to the synthetic opiate W-18 entering the market place. 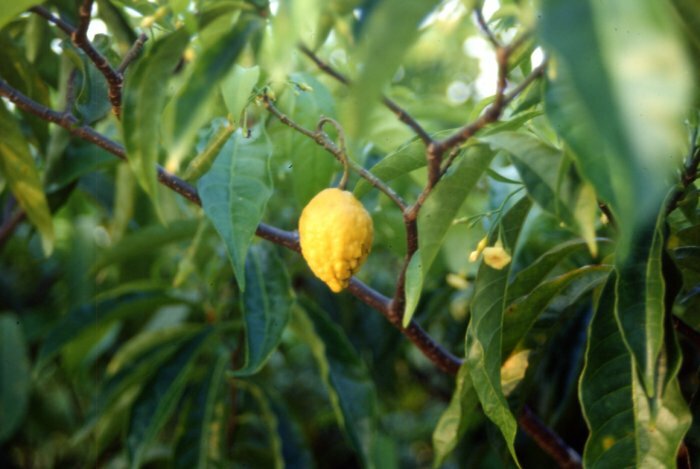 Without the availability of iboga and other ethnobotanicals for addiction treatment available, our best harm reduction practices are to build more treatment centers for millions of dollars. These very centers which are coming increasingly under-fire from the general community and in Behavioral Town Hall Meetings, and in broad terms, increase supplies of methadone (another form of opiate). In short, opiates are expensive, and scientifically unsuperior when compared with iboga, and other ethnobotanicals. As a modern philosopher and spiritual teacher once wrote, “Hope and Fear cannot change the season”. The rains have come, the harvest is in, and the arm of “supply side” enforcement has eased it’s prohibitive grip, potentially, releasing a new tide of opiates the American population. A population, which seems to maintain a robustly healthy appetite for them. Our community is well-served when well-informed. And finally, the iboga plant, which was declared a National Heritage in Gabon in 2000, is currently considered a threatened species. “Although people aren’t permitted to collect the plant without authorization, from the government, there is nevertheless excessive harvesting”. Reports are the plant could disappear from the public domain in less than 5 years.